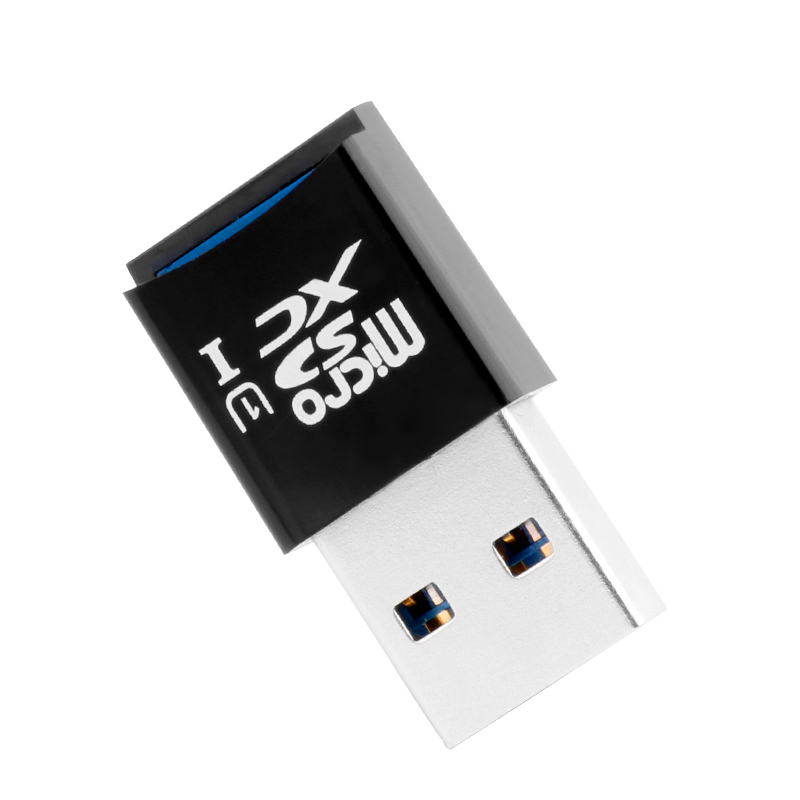 – durable, stylish aluminum materials and quality chips. 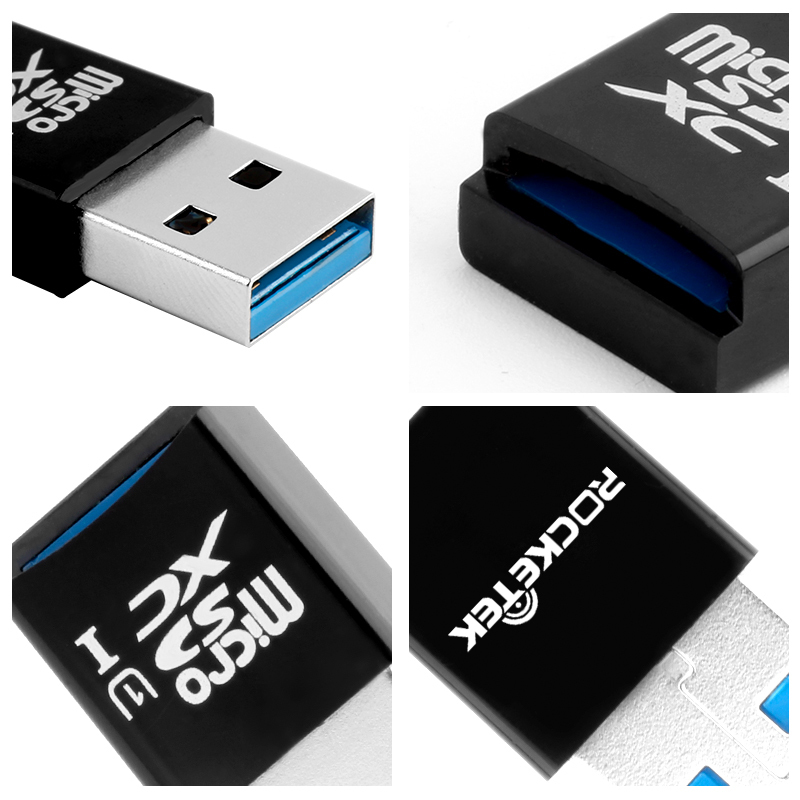 When memory is important, the ideal choice is Rocketek. 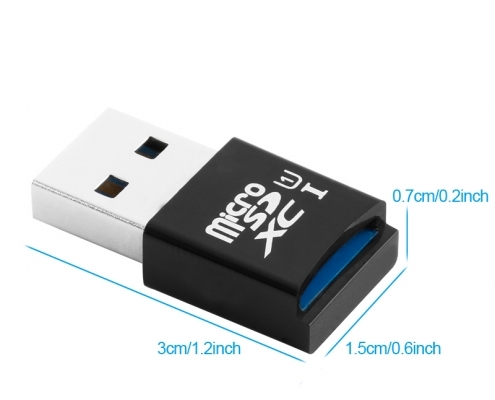 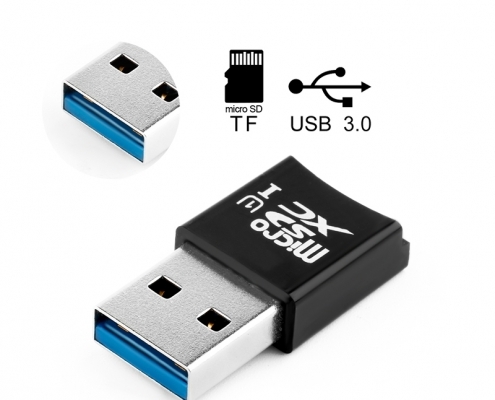 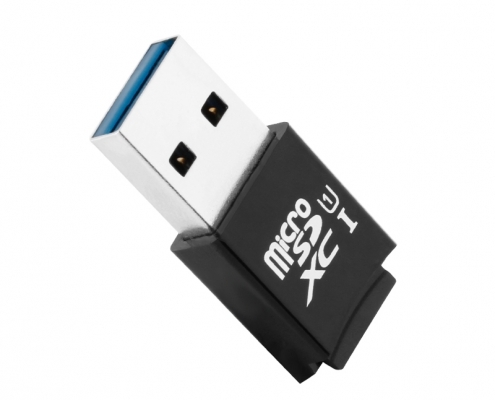 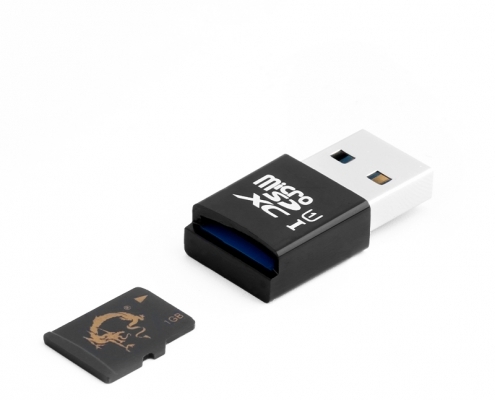 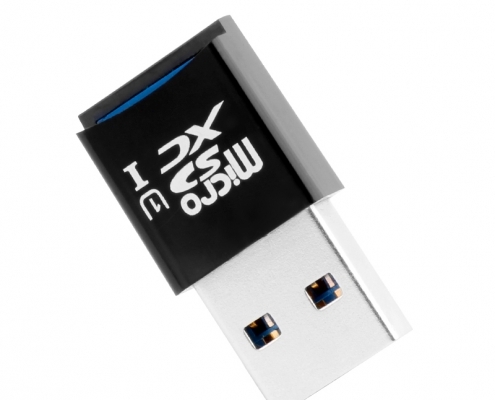 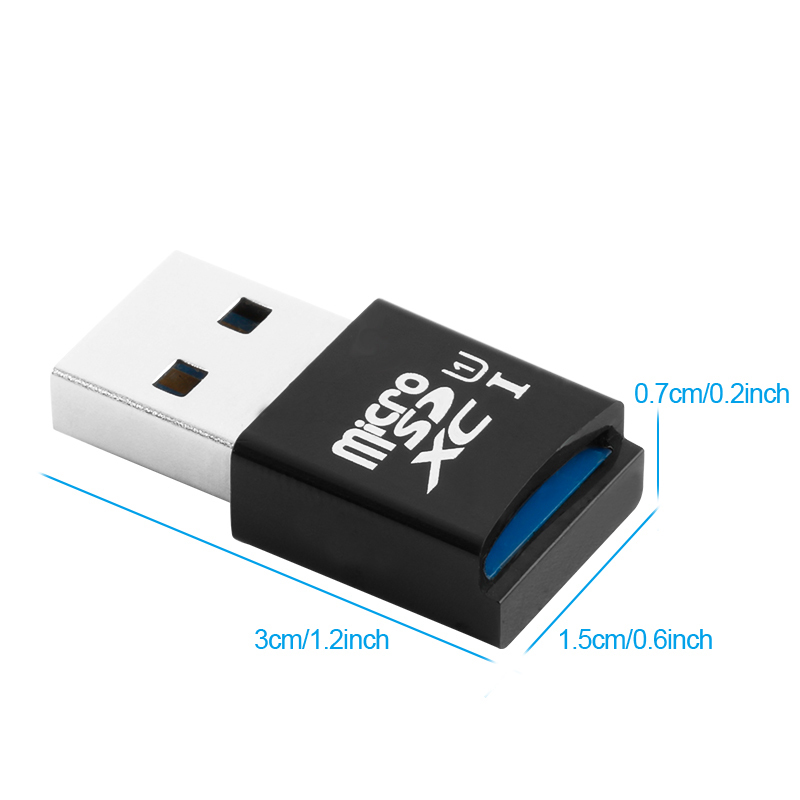 – based on portable design Rocketek ® USB 3.0 Micro SD card reader, can let you will purse away. 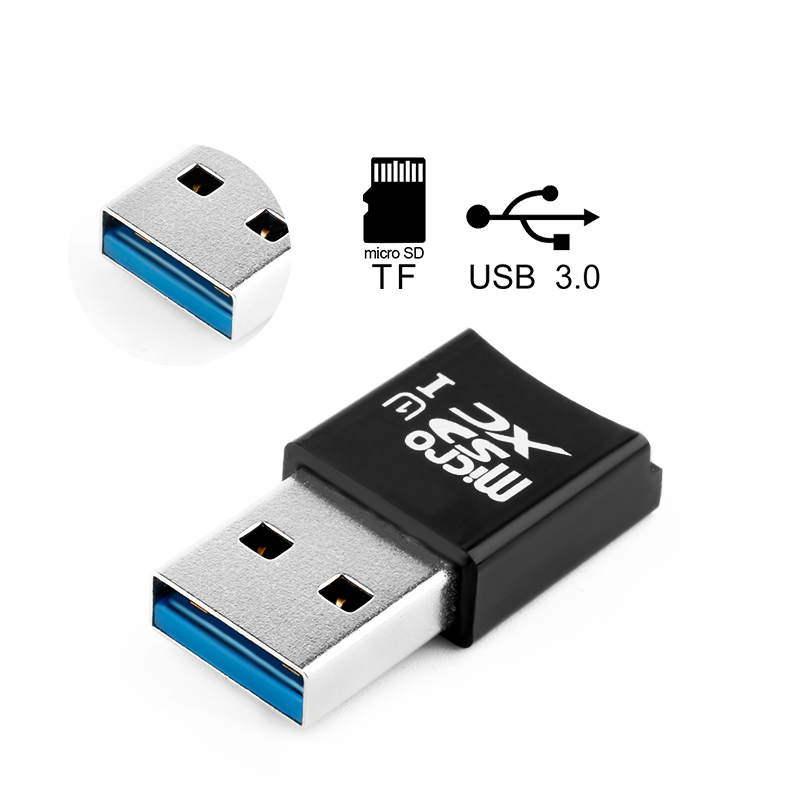 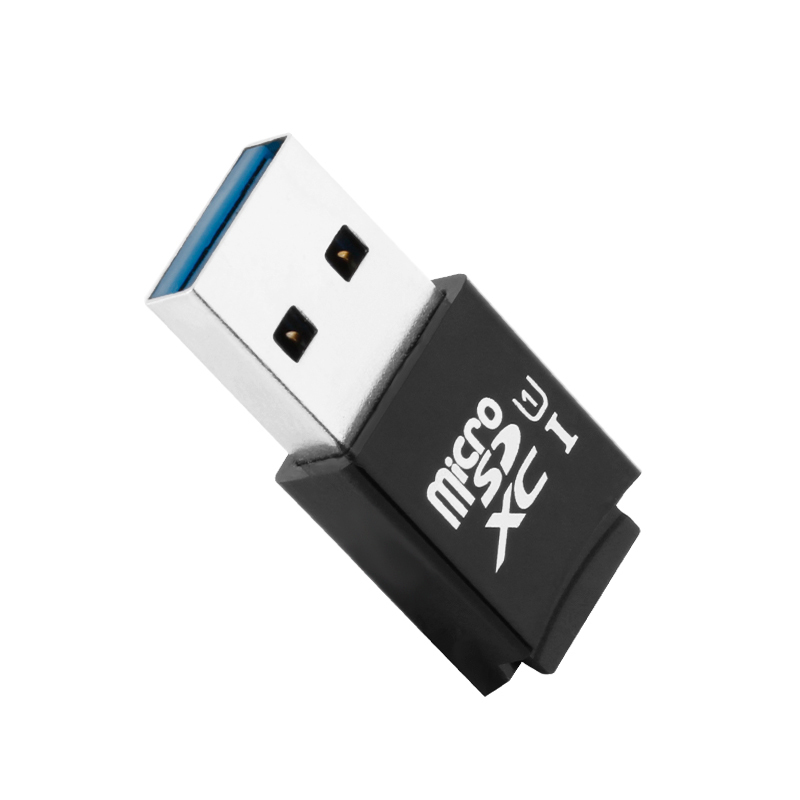 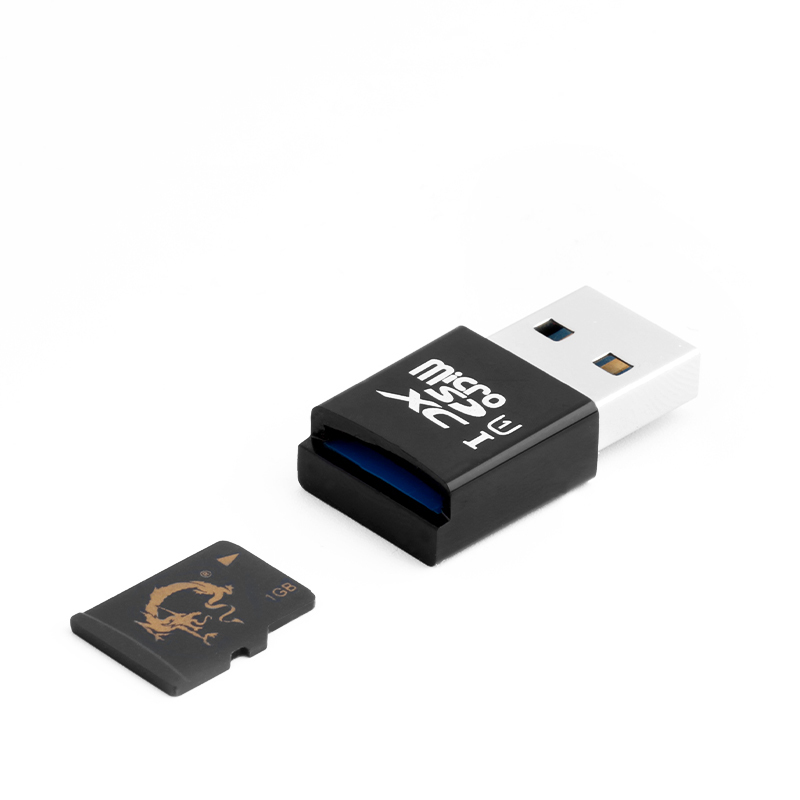 – it allows you to easily add a USB 3.0 multi-slot card reader/writer to a USB 3.0 enabled system. 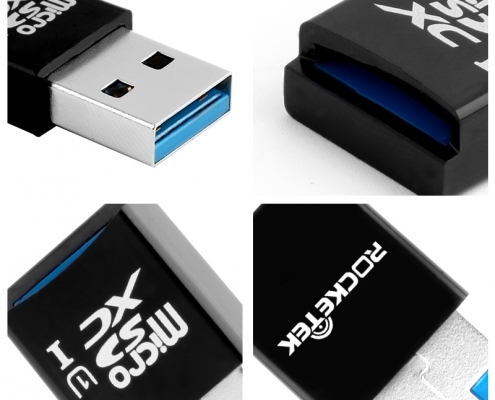 – we’re committed to providing performance, reliability, and expert support, so trust Rocketek when it comes to storing important memories.